LP only. 9mm spine Gatefold with UV spot gloss. 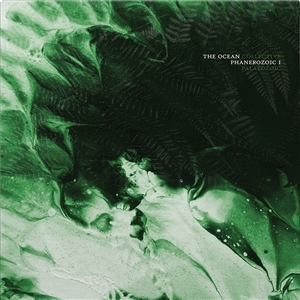 CD and digitally available from Metal Blade This is the instrumental version of the album Phanerozoic I: Palaeozoic, which is available separately.FOR FANS OF BREACH, PINK FLOYD, CULT OF LUNA, ISIS, KARNIVOOL, ROSETTA, RUSSIAN CIRCLES, MONO, MASTODON, OPETH.